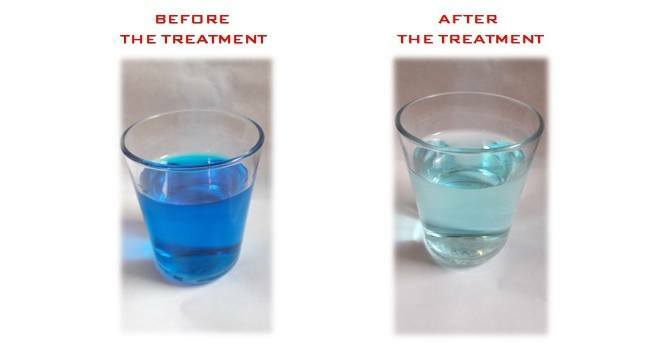 Wastewater decolorization treatment: fast color removal treatment with few passages into ROTOCAV! 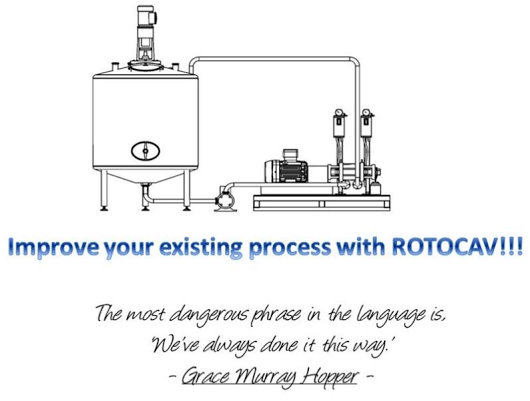 Try the ROTOCAV hydrodynamic cavitator to produce BIODIESEL from waste cooking oil! 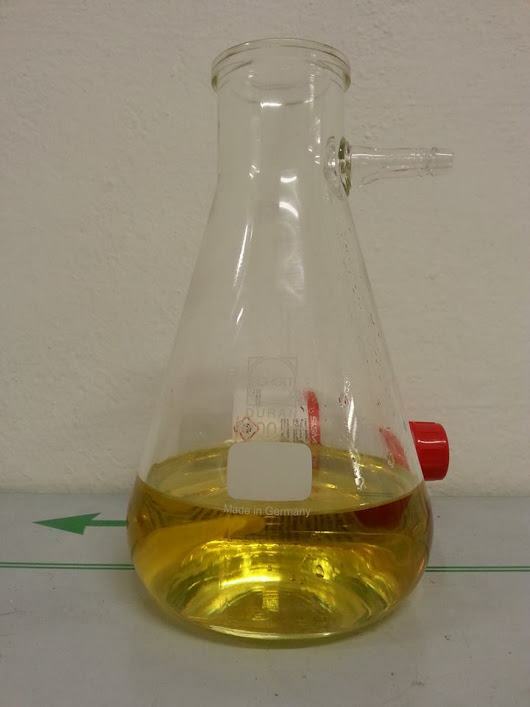 With our GREEN technology you can save time, money and produce an high quality biofuel!! 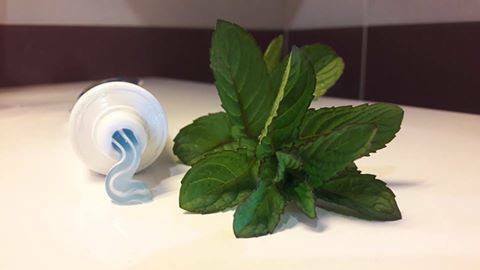 ROTOCAV hydrodynamic cavitator can produce an homogeneous and appealing TOOTHPASTE! It can disperse additional ingredients to the white cream base! 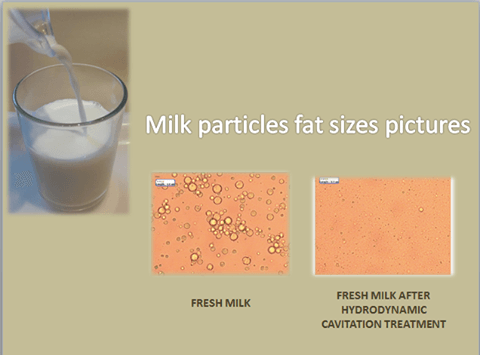 Milk cavitation with the ROTOCAV hydrodynamic cavitator unit! Fast homogenization and break down of fat globules. 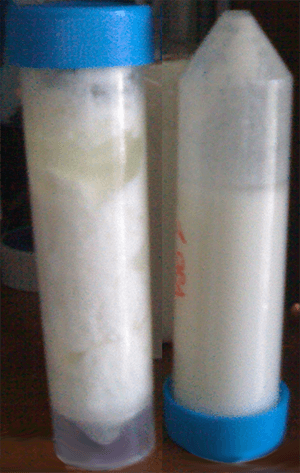 Great stability after 7 days; on the left, the not treated sample, with visible separation between phases, on the right the treated one.